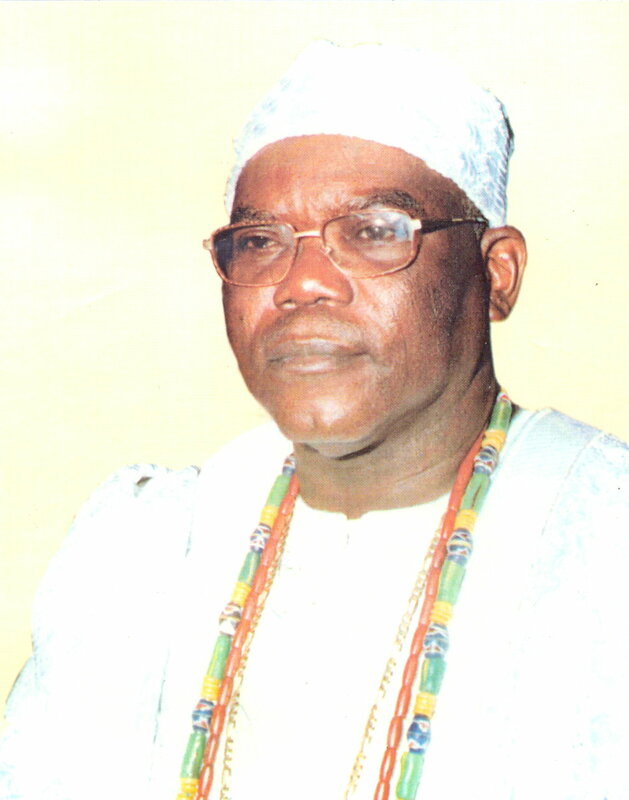 The Owu people have been displaced from their homelands quite a number of times in the course of their history, starting from their original homestead in the Savannah region below the River Niger discovered by their progenitor, Ajibosun a.k.a. 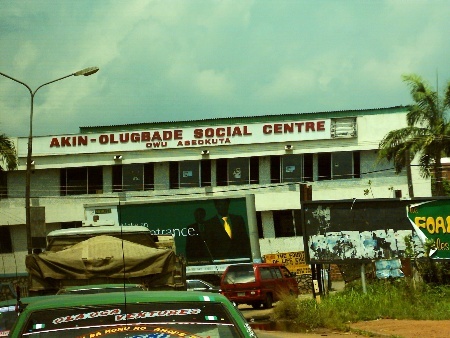 Asunkungbade, first grandson of Oduduwa, up to their last known major habitat at Owu-Ipole now known as Orile-Owu, where their most recent displacement triggered by the Owu Wars took place. 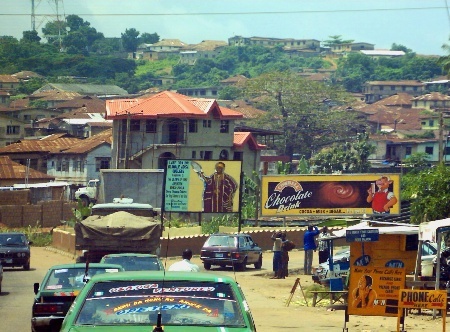 The new city of Abeokuta later became the major recipient of the troupes of Owu refugees searching for new homes after the Pan-Yoruba invasion forces that sacked their city of Owu-Ipole swore that it would never be rebuilt again. By 1824, the ancient market town of Apomu was already invaded and destroyed by this alliance of troops principally from Ijebu, Oyo and Ife. Sangojimi Gudugba, one of the valiant warrior/hunters of Orile Apomu had escaped to Ibadan with a large contingent of Apomu citizens while the capital city of the Owu people was being besieged by the invaders, a siege which lasted over 6 years. At Ibadan, Sangojimi had met with the acquaintance of the town’s Baale and won his favor well enough to be given a beautiful bride and an appointment as one of the Baale’s military counselors. 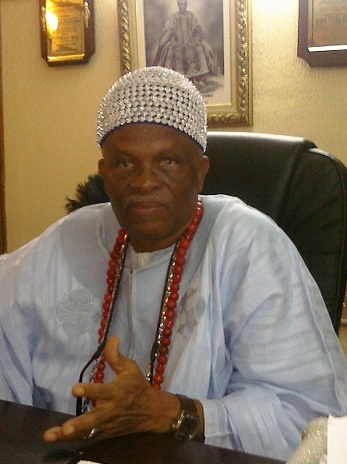 Oba Dosunmu is the 13th Olowu to be crowned in Abeokuta. 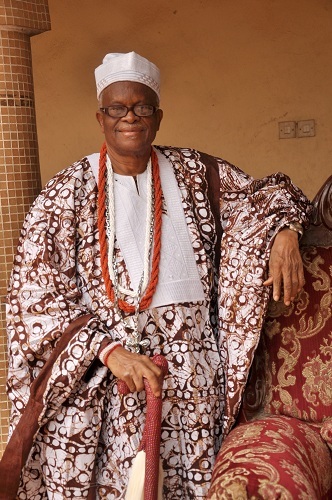 He sports a doctorate degree in Theological studies, similar to his immediate predecessor the late Oba Adisa Odeleye who also bore the tag of Phd in the field of Architecture (a feat which he exhibited in the design of the ultra modern Owu Palace). 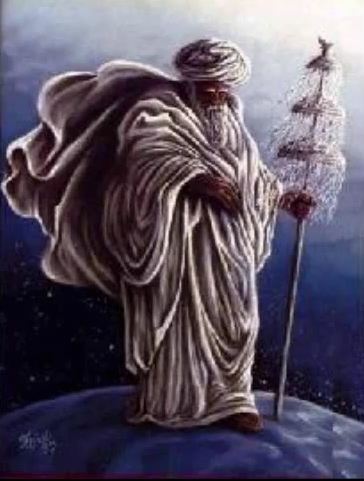 It is by no mean feat, nor mere coincidence that collectively, the two ‘doctored’ Olowus have instituted more sweeping changes and thereby generated more controversies, and possibly also cultivated more oppositions and foes than all the 11 obas who came before them combined and multiplied! And this is an objective statement. No exaggerations! However, there are those who love them immensely too for exhibiting more scrotums (balls) than their predecessors and contemporaries in response to the peculiar situations at hand. Must be that knowledge and erudition propel men to great endeavors in the semblance of opium! It is for each individual to adopt a stance on these issues. How do you stand? Below are some excerpts of the ‘private’ dialogue with Olowu Dosunmu which was discussed in Yoruba inter-spaced with the English language. Private, because this was not an interview session and was not designed for publication. However the ‘parrot’ residing inside of me cannot hear without echoing (‘Echoes of Anlugbua’) in the classic ‘basket mouth’ fashion, so I finally succumbed to the temptation of sharing some guided moments of the marathon apocalypse discuss with you my brothers and sisters who fate and antecedents have bonded together. The unguided ones, I have deliberately left out. The beauty of this presentation is that the subject is free and natural and speaks from the depth of his heart without any public relation gimmick or ego-conscious manoeuvring! Let it be known that I have secured no permission whatsoever to publish these details, but in doing so, I have adopted some critical responsibilities and have used my relative juvenile, but cultivated wisdom to cloak or omit some pronouncements which may be too provocative for dissemination, but nevertheless were candidly spoken with all the valiance and self-assuredness that only a thoroughbred Owu citizen can muster…and who better qualifies for this than the king of Owu himself? I only hope he forgives me for this unauthorized unilateral exposé (and if he doesn’t? Well the deed is done. Let him kill me now – (spoken like a true Owu kamikaze suicide bomber. LoL)! Furthermore, if there are any errors or inaccuracies, they are most likely mine (and I apologize and stand to be corrected). And although I have tried as best as I can to recollect the Olowu’s statements, I cannot guarantee absolute precision in the dissemination. Lastly the arrangement of the pronouncements as rendered here are strictly mine, as I have made efforts to join together some rather disjointed but related fragments in order to generate a readable flow (remember the statements are excerpts from an informal dialogue that was not rendered for publication). And of course, all my own retorts during the conversation have been totally suppressed here.